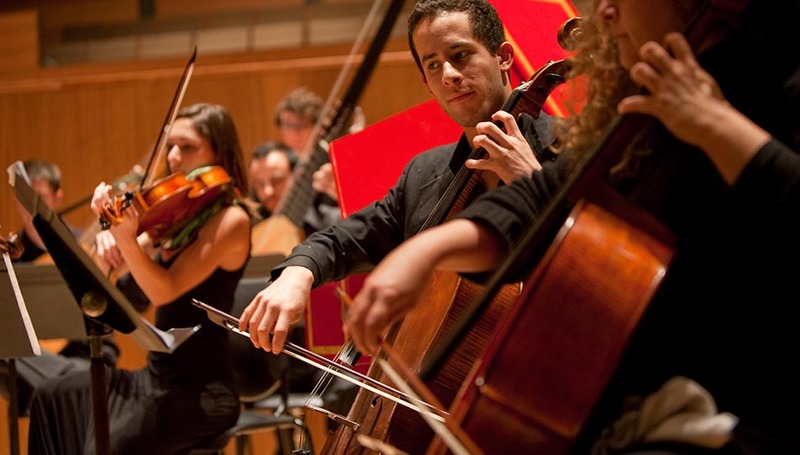 SFCM offers a comprehensive track of study geared toward music of the past. 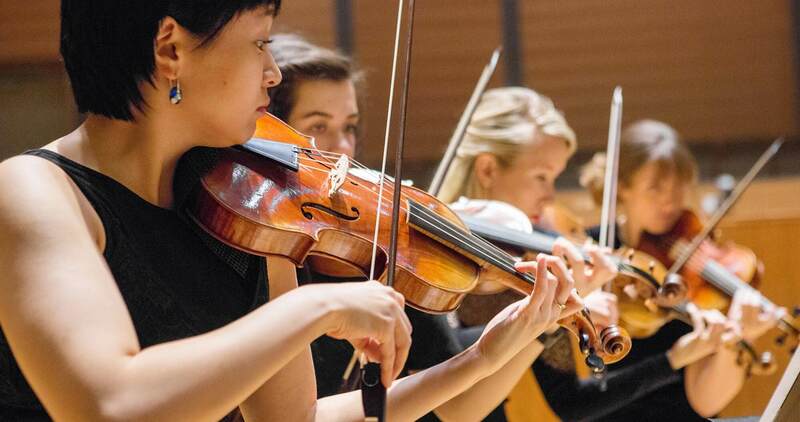 Historical Performance at SFCM traverses all eras of music history, allowing for an environment that enables the study of period performance practice and produces contemporary performances that are relevant, vibrant, and provocative. 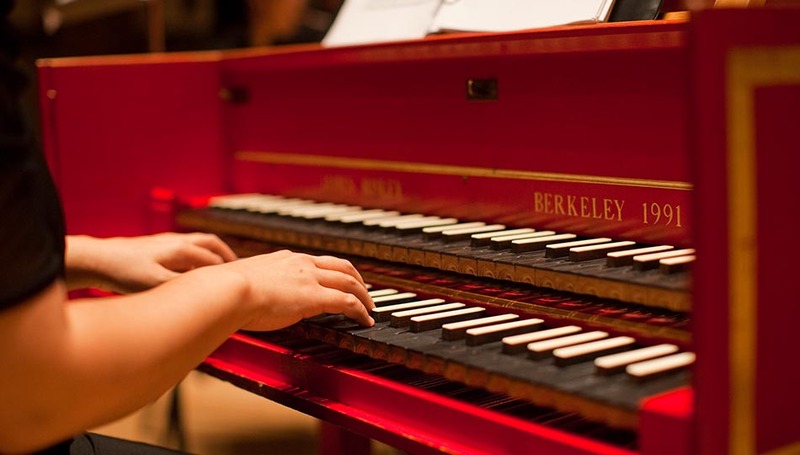 In this program, which offers a professional studies diploma in historical performance and bachelor's and master's degrees in harpsichord and organ, you’ll develop and refine your skills in historical styles, whether on keyboards, baroque violin, viola, cello, or viola da gamba, and historical plucked strings. 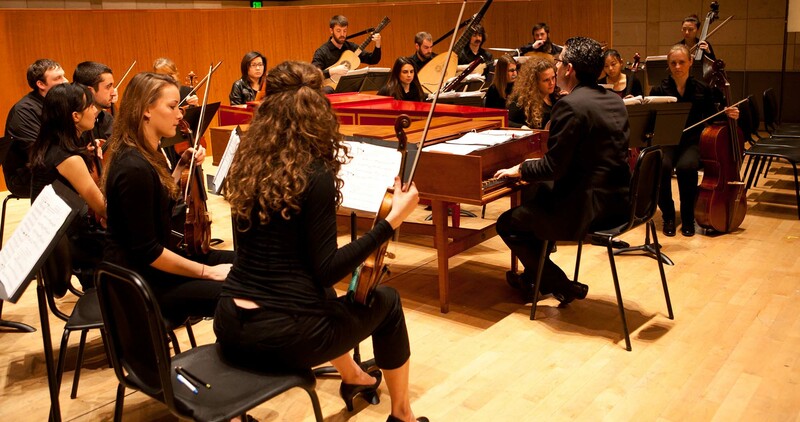 Historical Performance opportunities are open to all SFCM students, and our acclaimed Baroque Ensemble performs regularly throughout the year. We look forward to your visit! Contact the Office of Admission to take a tour of our facilities. You can also contact the historical performance faculty directly to arrange a consultative lesson. Take the classes that quicken your heartbeat. This diploma track offers the most direct route to a deep understanding of historical music. Make use of SFCM’s resources to learn how historical techniques can enrich everything you play. Historical performance opportunities are always available to students. SFCM’s Baroque Ensemble and various chamber groups showcase our wealth of historical instrumentalists. 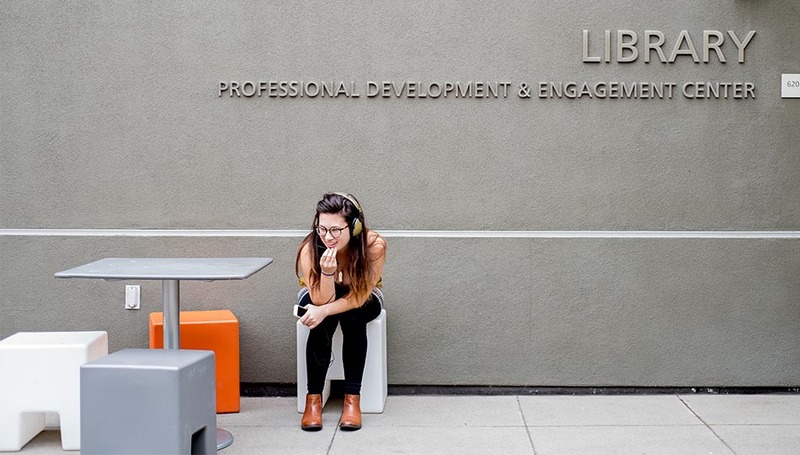 Explore other programs at SFCM.